Daewoo Motors is rich in history like make many automakers, but the mergers and acquisitions are plentiful when we take a closer look at this automobile manufacturer. Most of us in the United States learned of Daewoo Motors after the GM partnership that was know as GM Daewoo Auto and Technology or GMDAT, but for get about looking for Daewoo brochures or PDF sales pamphlets because there are none to be found. The real history starts under the name of National Motor in 1937 and located in South Korea. The name was changed in 1962 to Saenara Motor when it was purchased by Shinjin Industrial and was changed again in 1965 to Shinjin Motor after they collaborated with Toyota for some ventures. However in 1972 Toyota ended their relationship with the company at which time the company entered into a joint venture with General Motors Korea and again the name was changed to Saehan Motor. That history would make it tough to Daewoo brochures and sales literature. 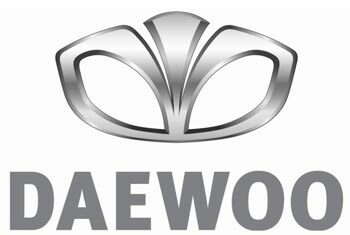 In 1982 the Daewoo Industrial Group gained control of the company and now Daewoo Motor was the newest name. 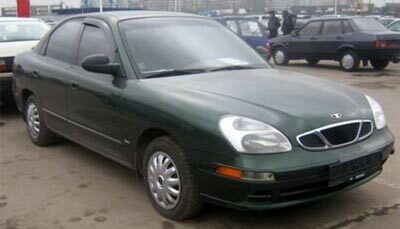 Under the Daewoo Motor name the company started to expand around the world in the 1990s. All the Daewoo Motor vehicles were based on General Motor’s and especially Chevrolet vehicles until 1996 and then in 1997 the Asian financial crisis changed everything. The company ran into some financial problems in 1999 after taking over Ssang Yong jeep specialty vehicles in 1998. Finally in 2001 General Motors bought most Daewoo Motors holdings and formed a new company that most people know as GM Daewoo. A partnership was formed with GM, Suzuki and SAIC which totaled two-thirds of the company. The remaining third of the company was owned by the Korean Development Bank and several other Korean investors. Daewoo brochures were more of an after thought than a major concern. GM Daewoo did not acquire the 15 plants that Daewoo Motor still owned and operated under the name of Daewoo Incheon Motor Company, which is a major supplier to GM Daewoo. General Motors has since purchased additional shares of the company, which reduced Suzuki’s stake to 11% and gave GM a controlling interest of 50.9%. GM Daewoo or GMDAT continued to design, engineer and operate research and development for GM and operated vehicle assembly plants in Korea and Vietnam along with China, Thailand, India and Columbia as of 2005. GMDAT sold just short of one million vehicles in 2004. We would like to have some of those Daewoo car brochures. Daewoo cars were also available in the United States and Canada between 1997 and 2002, Australia and many other countries, until Daewoo’s bankruptcy in 2011. Daewoo, not GMDAT still have operations other countries, but not involved in the major auto markets. The Daewoo cars sold in the United States and Canada were the Leganza, Nubria and Lanos. The reputation for quality was poor and most sales were about the price more than anything. 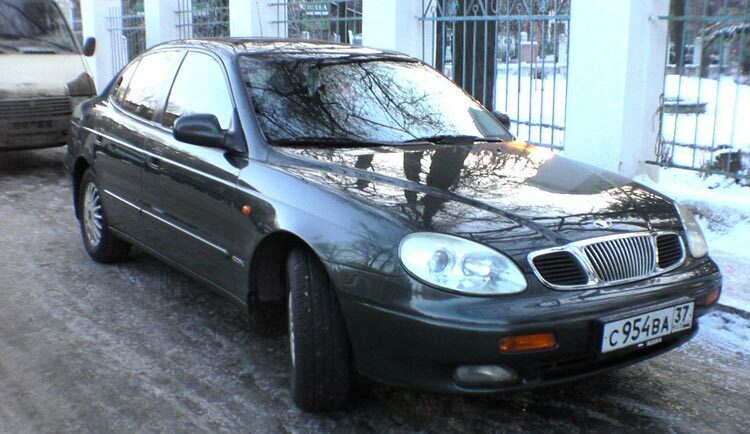 I would love to find some Daewoo brochures, but all I have so far are photographs, but looking for PDFs. 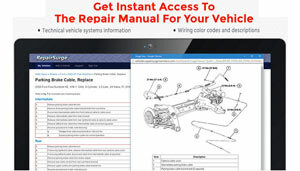 If have some Daewoo sales literature in PDF format or photos I would be grateful if you could forward anything at all to us here at Motorologist.com for our readers.